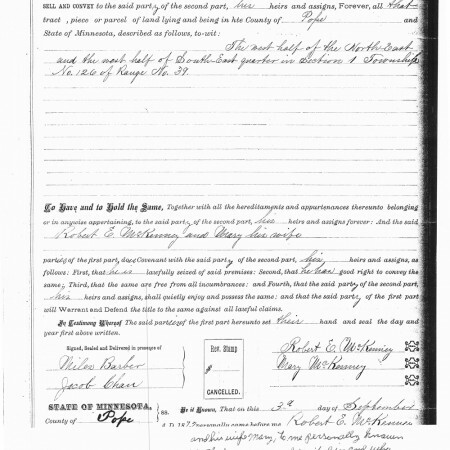 Marriage License of Belle Sparks and George W. McKenney Jr. 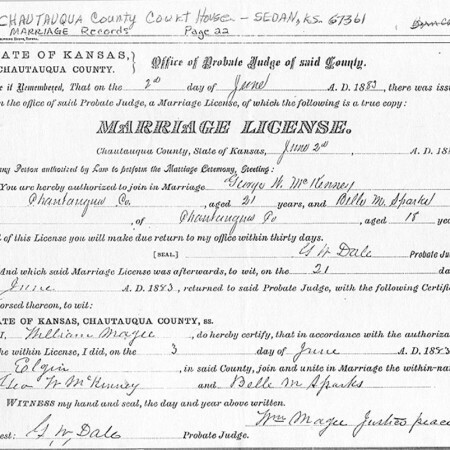 Marriage license of George W. McKenney Jr. and Belle Sparks (line of the author). Issued in Chautauqua Co. Kansas on the 2nd day of June 1883. Thank you to Francis Partch for the copy. 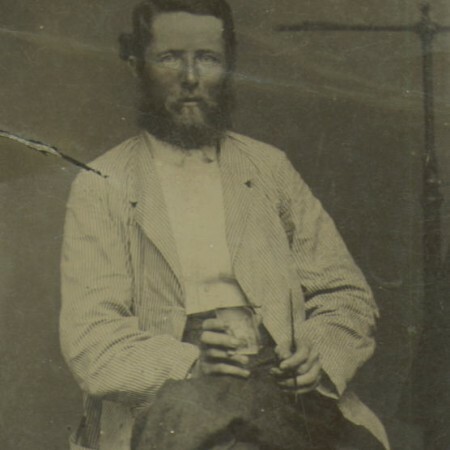 Rebecca Russell, daughter of Samuel Russell and Lydia Wheeler, was the wife of James Noyes. 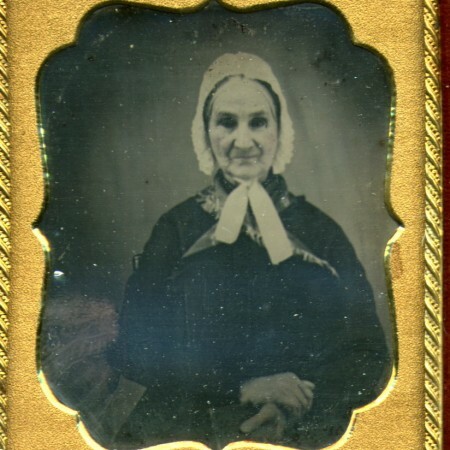 She was born Aug 3 1773 in Worcester, Massachusetts, and died March 27, 1853 in Fremont, Steuben, Indiana. 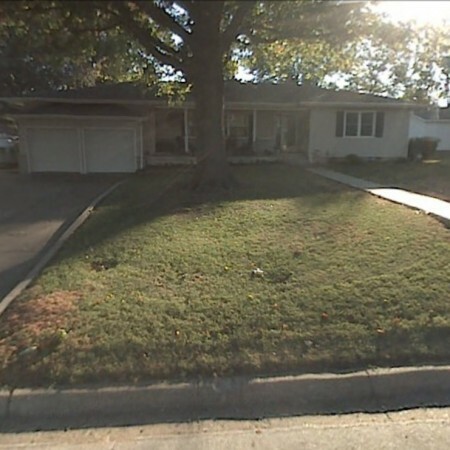 Much of her life was spent in Kalamazoo County, Michigan. The photo is courtesy Nancy Benton.